A T-Mobile customer is free to buy an HTC One S in any color, as long as it is Gradient Blue. The black model, which is available in other markets and sports a fancy ceramic coating, is not being offered by the carrier at this time. However, turns out that you actually can own a black T-Mobile HTC One S, yet getting your hands on one is not as easy as taking out your credit card. 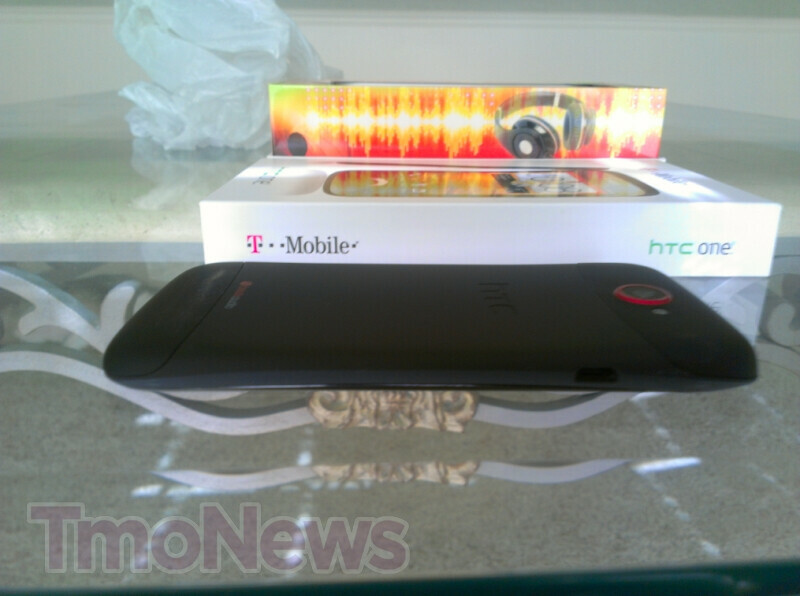 T-Mobile is awarding its store representatives with a black HTC One S after reaching a certain sales goal on HTC smartphones. The black model cannot be bought, and there is no word suggesting that it will ever go on sale at all. In a similar fashion, Verizon employees can get a limited edition Motorola DROID RAZR or RAZR MAXX, although that is not being given out, rather offered to them at a discount price. 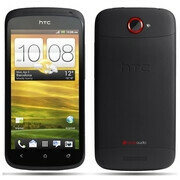 In terms of hardware, the black T-Mobile HTC One S is no different than the model currently offered. It has the same Snapdragon S4 processor, 4.3-inch qHD touchscreen, 8-megapixel camera, all of that encased inside a sub-8-millimeter body. 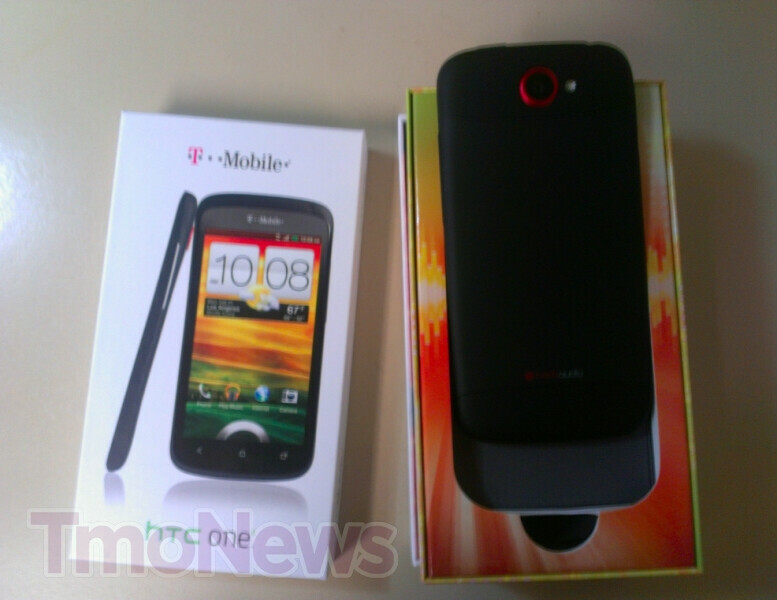 If anyone wants to get a black HTC One S for T-Mobile, we are guessing that one might end up on eBay sooner than later. Keep in mind, however, that you might have to pay a hefty price in order to own the rare specimen. I think a One X would have been a more welcomed addition to the device stable no? Well for one thing, this is not an addition to the retail catalog of devices, so you missed the point. And it wouldn't even make sense to have both on one carrier. They'd charge you like $50 more MINIMUM for what amounts to the same device with a bigger screen and no other advantages. Man, that thing looks sharp! 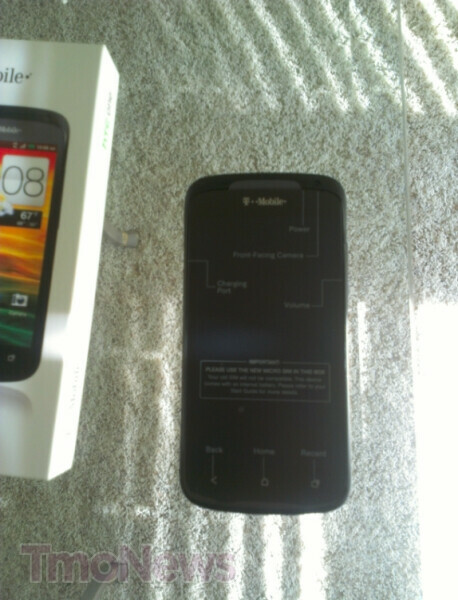 Still a nice little device to have but the best smartphone on Tmobile is the Galaxy S3 and upcoming Galaxy Note..